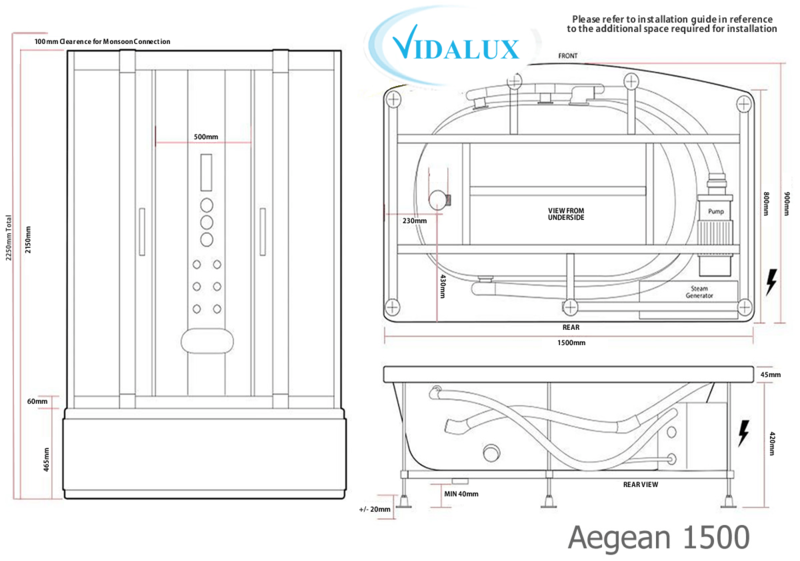 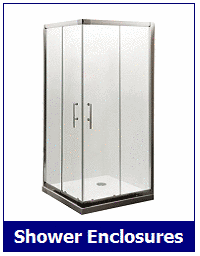 This Aegean 1350 whirlpool steam shower bath from Vidalux is a fully enclosed model with roof panel, White glass back wall & clear glass sides, front and doors. 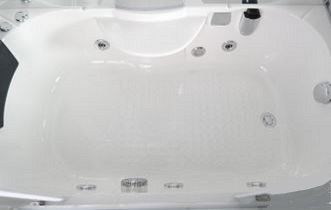 This model has a full power whirlpool system with a air and water mixer & the bath is filled by the waterfall style bath tap. 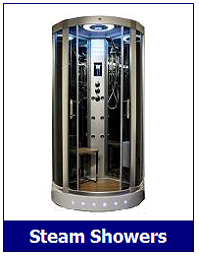 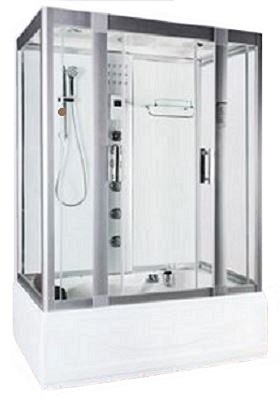 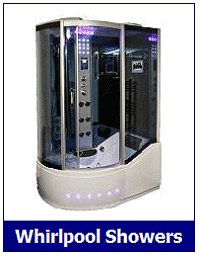 The large top monsoon shower, provides the user with an invigorating showering experience; body massage jets provide welcome relief to aching backs and muscles and the health benefits of steam, with the fast start steam generator is another key feature. 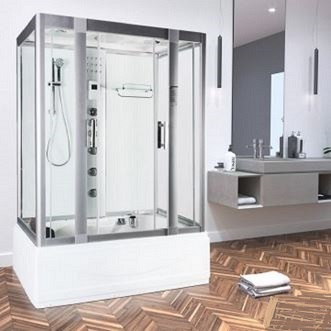 With a hand shower on a riser bar, additionally there is a touch screen control panel with FM radio, Bluetooth connectivity, chromotherapy mood lighting and LED back lights. 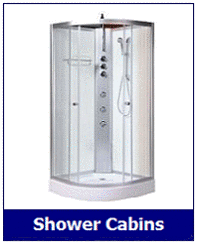 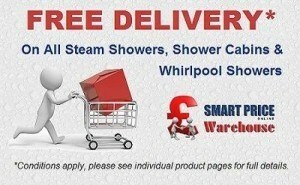 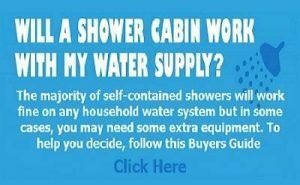 Also included is an extractor fan and quality speakers, ozone sterilisation and a handy toiletries shelf that altogether, makes this 1350 whirlpool steam shower model a great value purchase.